I have had some wonderful global adventures lately. 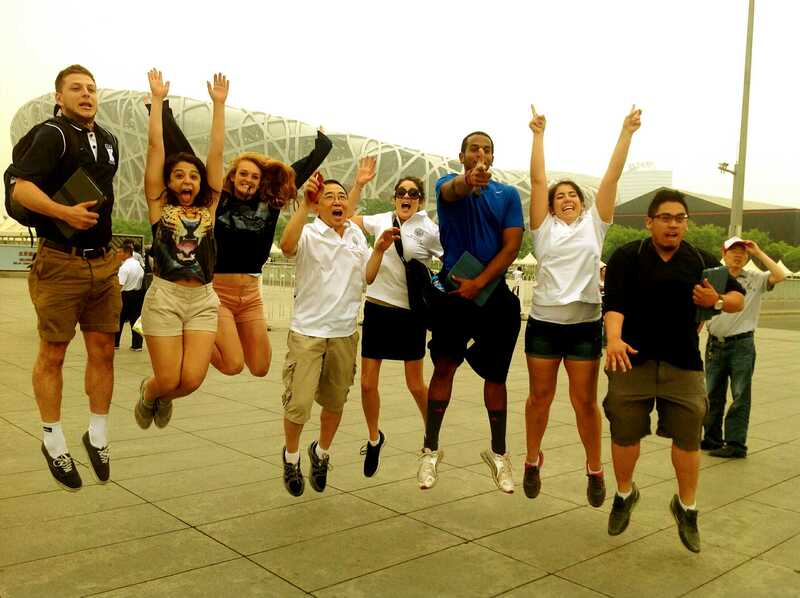 I recently took an invigorating trip with a Kean University delegation to China. ….So much to see, taste, smell, experience. I also recently attended another fantastic THATCamp (this time at “the source” – at the Roy Rosenzweig Center for History and New Media). I left with a sense of renewed possibility and an understanding of many new digital tools. This recent infusion of ideas, perspectives, and innovation has shaped an annual ritual I have each June. As the summer suddenly arrives on the doorstep, I take a moment to pen a personal document known as the “Summer Manifesto”. It is a wish list. I jot down all the various things I want to be able to do over the summer. This list usually includes some pretty ambitious work-related goals (i.e. write that book chapter, grant proposal, etc). But it also includes things much more immediate, personal -(i.e. sit and watch my boys play on the beach as the sun sets, eat a lot of lobster, swim more, etc.) 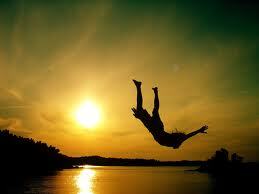 The Summer Manifesto tradition always seems to spurn a vitality in me which leads to new found creativity. And this summer, I plan to MAKE things. I am inspired to embark on a “Summer of Making”, and I invite everyone to join me on such a journey. Please consider joining me in the Making Learning Connected MOOC (a Massive Open On-line Course). The Making Learning Connected MOOC (#clmooc) is a collaborative, knowledge-building and sharing experience open to anyone who’s interested in making, creativity and learning. The MOOC just began on June 15th. Feel free to jump in….just sign-up and start making! Over the next six weeks we will play with new tools and processes for making projects, share our results and our learning, and explore the educational model known as Connected Learning. This MOOC is really about you, and your interests. You decide the pace of your activities, the depth of your participation, the scope of your making and learning. As such, there are no defined time limits to any of the Make Cycles. If you a looking for a great way to expand your horizons, reignite your own creativity, and build professional connections, then this might be just the way to make this summer more special.